“Getting a call from Percoco was like getting a call from the governor himself,’’ Boone told jurors as he outlined the government favors – aid for the power company’s project and undoing a state agency determination over union labor rules on a state-funded project in Syracuse. Gov. Cuomo’s chief of staff is among the first witnesses set to be called Tuesday at the corruption trial of a former aide who the governor once likened to a brother — and whose case threatens to thwart his potential presidential ambitions. Linda Lacewell, who’s been described as Cuomo’s “minister of defense,” will be called to the stand following opening statements in Manhattan federal court, prosecutors said. 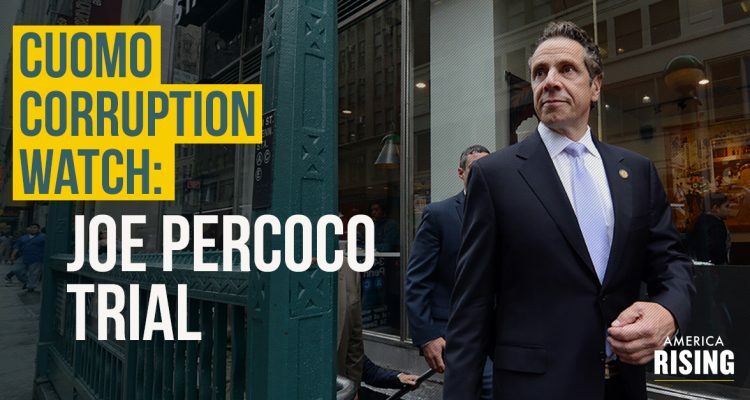 While Joe Percoco might be the one on trial, it’s clear that the prosecution’s case is also an indictment of Governor Cuomo’s scandal-plagued administration.